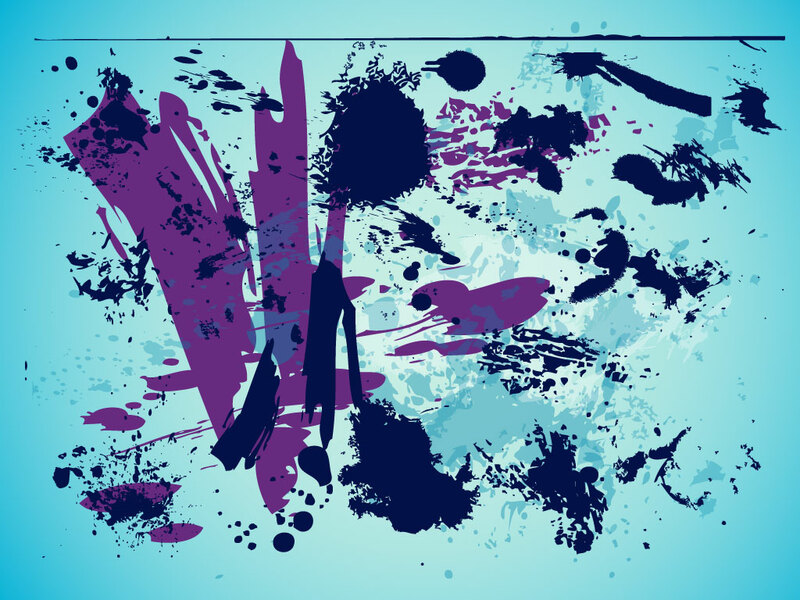 Grungy textures and splatters are an essential part of a digital artists tool kit. Download this great background set for your posters, t-shirts, business cards and brochures. Great vectors to add character to your designs. Tags: Backdrop, Background, Dirty, Flyer, Gritty, Grunge, Structures, Textures.